The VPN Lab - VPN Guides - Kodi Guides - Does Ivacy Work With Kodi? Does Ivacy Work With Kodi? Ivacy is a pretty famous VPN service that allows its users to access fast VPN servers in order to unblock websites, browse the web anonymously, download torrents, secure public Wi-Fis, and much more. Kodi, on the other hand, is an extremely popular streaming platform designed to elevate content watching (and listening) to a whole different level. However, it does feature some security weaknesses that are best patched with a reliable VPN. Let’s see if Ivacy and Kodi can work together. The answer to this question depends on your personal expectations and preferences. If you are okay with not having access to some of the most popular Kodi add-ons and allowing your ISP and other online entities to monitor your connection and Internet traffic, then you most definitely do not need a VPN. However, if you want to secure your online sessions and be able to get the most out of your Kodi software, using a good VPN is a must. VPNs replace your real IP address with a virtual one and allow you to bypass geo-restrictions that apply to your corner of the world. This will also help you prevent your ISP, hackers, government agencies, and other prying eyes from interfering with your connection and gaining access to your personal data. 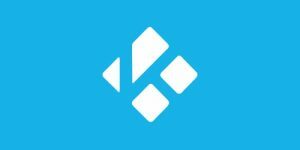 Ivacy does work with Kodi and its official website features a list of comprehensive and easy-to-follow guides on how to install Kodi on your chosen device and set it up for optimal performance. Apart from Windows, with Ivacy, you can install Kodi on Mac, iOS, Android, Firestick TV, Roku, Raspberry Pi, Xbox, Vizio, and Chromecast. When Should I Use Ivacy With Kodi? Basically, you should always use your VPN software when streaming content with Kodi. If this is not possible, the bare minimum includes using it when trying to access geo-restricted add-ons or the ones that source digital content from torrents. P2P files are known for broadcasting your IP address to your ISP, which is something VPNs are designed to prevent. Ivacy is designed to establish a protected Internet environment and prevent your ISP, government agencies, and invasive ad trackers from interfering with your connection. It will mask your real IP address, so your ISP will not be able to identify your personal online activity. This will also prevent online advertisers, websites, and any other third parties from monitoring your online activity in real time. On top of this, Ivacy will encrypt your Internet connection with military-grade cipher (AES-256). 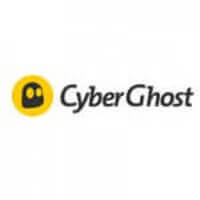 The company is located in Singapore, has a strict no-logging policy, protects its users against DNS leaks, and incorporates a convenient killswitch feature in its software. Ivacy supports up to 5 simultaneous connections and offers more than 450 servers spread across 18+ countries. Want to find out even more about Ivacy? 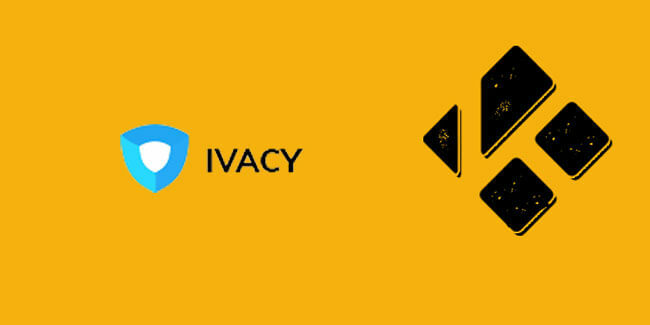 Make sure to check out our Ivacy Review for detailed information about this VPN provider.